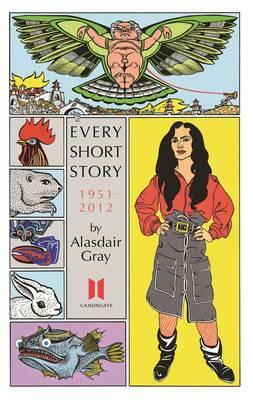 The first sixteen tales in this collection were published by Canongate in 1983 with the title Unlikely Stories, Mostly. This collection also has fifty-seven tales from later books, plus sixteen new ones written for the hardback publication of this collection. This last section, Tales Droll and Plausible, shows that Gray's recent twenty-first-century fiction is as uncomfortably funny and up to date as his earliest.